Sometimes the deep album cuts are the best, and just this afternoon a track off Tinie Tempah‘s forthcoming album found its way online that is guaranteed to improve the quality of your day. The stateside fame of Tinie Tempah is surpassed by his presence overseas, but that may be changing after his new album, Demonstration, arrives in stores next week. 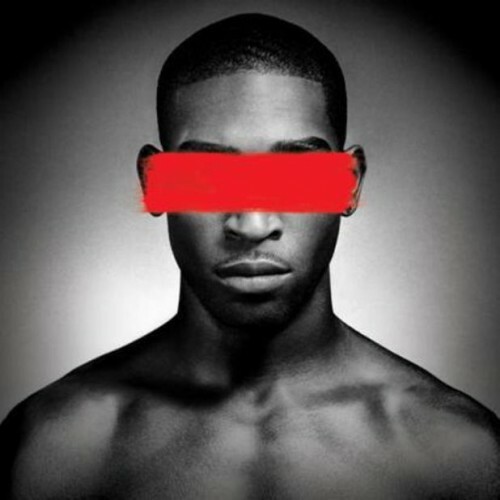 It has been three years since his debut and in that time Tinie has strengthened his wordplay and tightened his flow. “Shape” shows off the rapper’s newly discovered attitude with heavy bass and a guest verse from fellow young hip hop heavyweight Big Sean. It could be written off as a track that gives the ladies something to dance to, but if you pay attention to the verses both emcees have a lot more to offer than throwaway talk of late night exploits. You can stream the track below. We have yet to get our hands on Demonstation, but “Shape” has us thinking Tinie Tempah will be a name everyone needs to know in 2014. Stay tuned for additional updates on his activity in the weeks ahead.